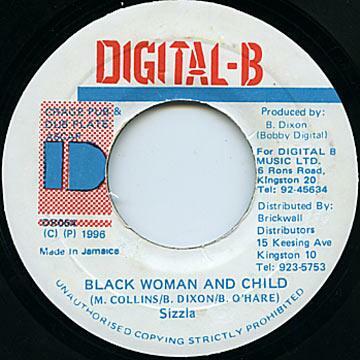 In recognition of Mother’s Day, today’s Oldies Sunday selection comes from Dancehall artist, Merciless. Titled “Mama’s Cooking” and produced by Harvel Hart and Delroy Schobourgh on the “Redemption Song” Riddim in 1996, Merciless speaks on his love for his mother, her culinary skills and highlights all the other good things that she has done for him. He also speaks about people who have disrespected their own mothers and hopes never to be like them. Earlier this month American Rapper Kanye West’s 6th solo album “Yeezus” leaked, and the internet went crazy. One of the songs that leaked featured a sample from today’s Oldies Sunday artist, Beenie Man. 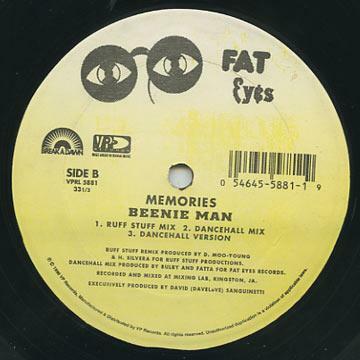 Titled “Memories” and produced by Fat Eyes Records in 1996, Beenie encourages people to stop living in the past, speaks about activities that would happen in the “Wild West“, and a mix of why people would be ashamed of their skin colour and Africa.